In today’s rapidly shifting world, the SEO techniques can change on a dime and you might not be aware of the same. If you take a closer look at the eCommerce SEO strategies, you’ll see that they only become effective when all the aspects are put together in the best measures and interests of the consumer as well as the aim to make the website’s quality better. With the SEO algorithms changing every now and then, it is exceptionally important to stay ahead of the time and updated with what’s going to happen next. This blog will provide you the opportunity to get the updates of the SEO strategies that you should keep on your radar in the year 2018. After all, your business will be incomplete without the strategies and techniques incorporated tactically. Mentioned below are the tactics that can do a lot good for your website by not only increasing the conversion rate but also the traffic. We know that you have been working quite a lot on your content marketing optimization strategies in the current year. But, is that enough? In the year 2018, you should be focusing 10 times more on your content than anything else. 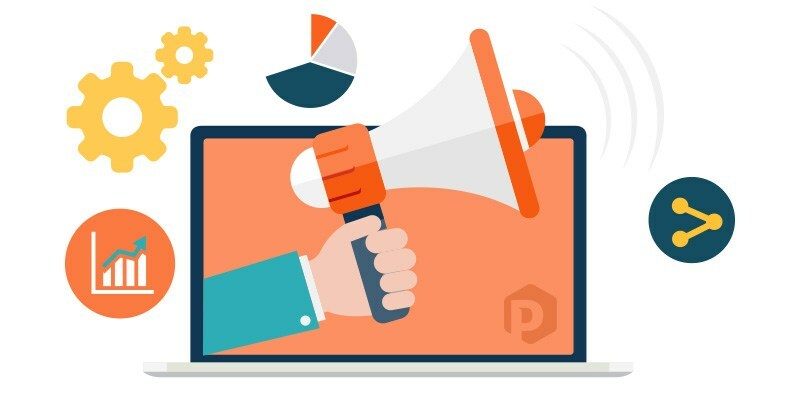 Ecommerce blogging has always been a part of the SEO strategy because of the benefits that do for the conversions as well as the business in total. If you have content that is ranking well Google, you should be focusing on creating more in-depth content that can be rich in content and visually very appealing with images that speak for themselves. Can be promoted on social media platforms for more traffic. Have you ever asked yourself this question – Do I need a mobile app or website? If you haven’t, you should think about it and get down to mobile app development or at least have a website that would let your customers reach out to you from anywhere at any point of time. With about 2.32 billion of smartphone users in the year 2017, if you do not have a mobile-friendly business, you know where you are leading to. 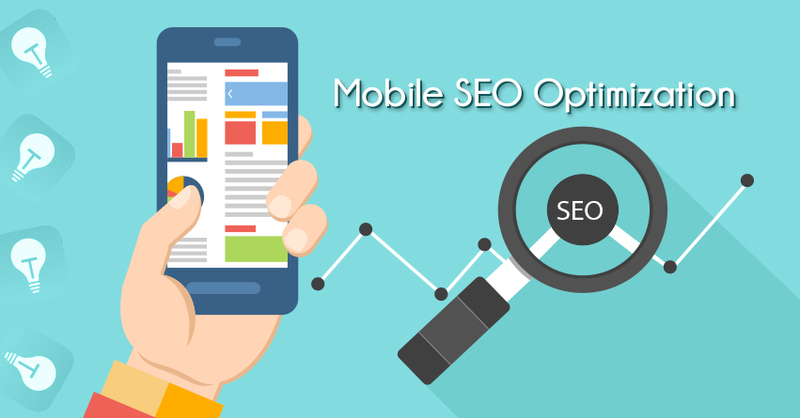 If you look back to the Google algorithm dated April 2015 made it clear that sites with better responsiveness and better mobile results will be given the priority. So, have you thought about being mobile friendly yet? 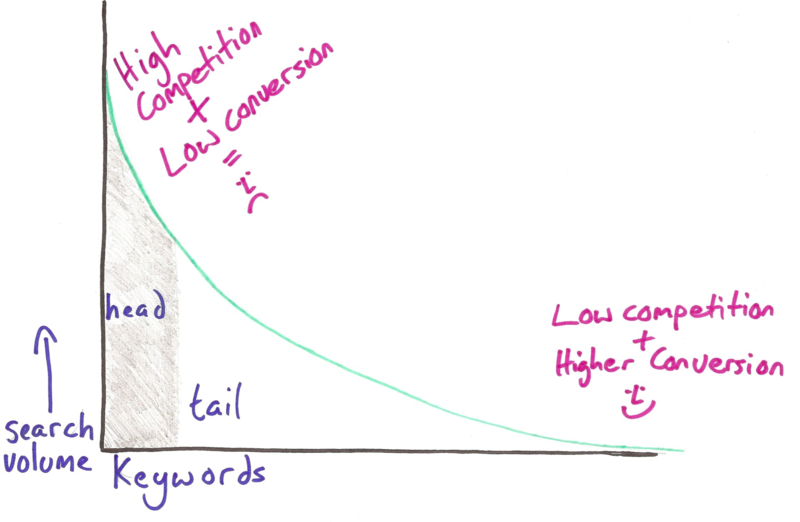 If you have no idea what long tail keywords are, they are keywords or phrases that describe your product or service the best in comparison to the other common head keywords. Long tail keywords might not get a lot of traffic to your website but the conversion rate with them is actually what makes them a strong contender among other SEO strategies that work for your business. The equation is quite simple – the more specific your keyword would be, the better the results would be and lesser competition you’ll have. Keyword research: In order to rank in Google, locate the low competition keywords in the search bar using the Google Search Suggest (the search box that gives suggestions). SERP analysis: Verify if it is attainable to rank with the keyword by analyzing the top contenders for the target search words or not. If the other results are not from the strong domains, you have the chances to rank well. Social Media Optimization or what is popularlytr called as SMO is one of the biggest ways to get traffic to your website. You should stay updated with the SMO trends that are coming up in the year 2018 and incorporate them into your website. You might be a beginner who saw Facebook as their long-term goal but eventually other social media platforms like Instagram, Snapchat, Twitter, LinkedIn and more. 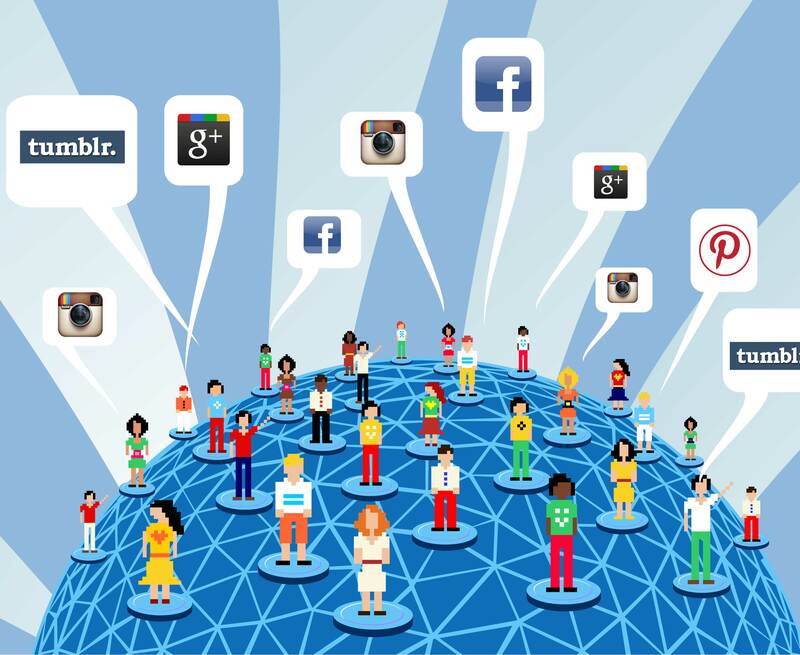 According to the statistics, in 2017, 71% of the internet users were social network users and the count resulted in 2.46 billion people indulging in some of the other social media sites. If you are not socially present on any of these platforms, you will regret it big time because a single image share or video upload or a status share can change the number of conversions of your site. Without wasting any time you can extend your reach to the multitude of social media users and get the attention towards the products and services you sell. All you have to do is share rich content, high-resolution images, and informative status updates if you want your followers to stay connected with you at some level. Having a social media presence also gives you the useful link backs to your content. As a result, if you have more quality external links, Google will give priority to your site. Everyone has their favorite blog posts and they would love to go back to read them. What if those blogs are refurbished and posted again? Would Google give importance them again? Everyone wants to read up-to-date content and you can do that by mending the changes to your older blogs and presenting the picture of the current time and publishing the same. We’re not asking you to write it down from the scratch, but giving it the current feel with the stats and information that fits in today’s time. When you talk about building the credibility of your website, backlinks are one of the ways that can do the same for you. However, backlinks are very critical in ranking any website. Without having quality backlinks, there’s are no chances that your business will rank well. With the passage of time and focus were given to creating quality backlinks has changed a lot. The same coming from trusted sources have more leverage than from spamming links in the blog comments or paid links. They would do only harm to your website than any good. For example, if you have a blog on Kids Fashion and you go out hunting for backlinks from blogs on Digital Marketing, the backlinks will not be counted as the quality links. For quality links, you should build links that are associated with your genre and industry. As a conclusion, if your blog and the backlinks are relevant, it is what makes a quality link. Guest blogging is a method when you write content for a third party website with your keyword in the same. The same is done for more linkbacks as well as traffic coming from that keyword or phrase. It is an effective technique only if you are posting original content and nothing stands for duplicity. Guest posting would also mean when you request a popular blogger to write for you. In both the cases, don’t be tempted for links. After all, it is the quality of content and links and not the quantity. You might have heard that video marketing becoming quite popular, but very few have seen the importance of Voice Search increasing. 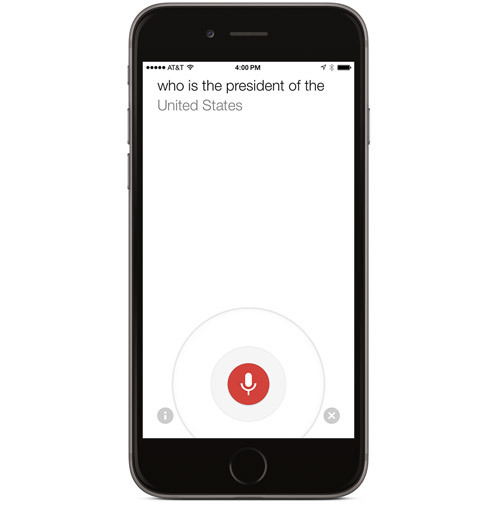 With smartphones and Google Now, Siri, and Cortana ready to listen to your customer’s query and give the potential answers, you should be getting down to optimizing voice search for your business too. As a result, the users would not have to get distracted while doing anything else and use their voice to find your article in the top results or even in the Featured Answer Box. If you are wondering how should you optimize your site or its content according to the Voice Search, you can do that by focusing on Long Tail Keywords. Now’s the time when you start working on optimizing your website and its content to attract more traffic as well as achieve higher conversions.